When I was a kid, drones were dull people saying or doing dull things. We tried to get away from them. Today they’re machines that can amuse, explore or kill. Everyone seems to want one. Helicopters, too, were just exotic flying machines primarily used for work and rescue. Since the term “helicopter Mom” was coined in the 1990’s, however, they now also define anxious parents whose own self-esteem is deeply rooted in their child’s academic success and status. These folks’ energies can create gigantic waves of anxiety, self-doubt and distress in their children. Some kids will self-medicate to stay afloat in the storm. They often fail to successfully manage the academic and behavioral accountability challenge after they leave home; many withdraw from college within their first year. 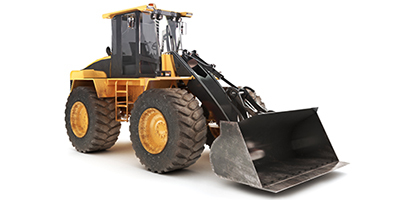 Bulldozers once simply clanked around pushing stuff to help build things. Now we also have “bulldozer parents” who push their children’s problems out of the way to help ease them up life’s slippery slope. So while helicoptered children often fail to become independent by the time they go off to college, bulldozed kids also are spared hardship or serious challenges before they leave home. They may show up at college feeling terrified, alone and dependent. They, too, may seek relief in the abundant escapes and pleasures that suddenly are so easily available on campus, lose control and drop out. In early September I attended the Annual Meeting of the National Association of College Admission Counselors (NACAC) in Boston. This three-day event is THE biggest national conference for college reps, high school counselors and other professionals to interact, annually bringing together representatives of hundreds of colleges and universities (including schools from abroad), thousands of high-school and private guidance counselors, independent teachers and other education professionals, and a cavernous exhibit hall with vendors selling everything from test prep programs, to candidate tracking software, to institutional logo merchandise (beer cups, etc.) More than eight thousand people attended and talked for three days about college recruitment. During the conference approximately one hundred lectures, classes and formal presentations were offered. Can you believe not one of them mentioned student wellness, students in recovery or student mental health? Many small American colleges are mortally threatened by declining enrollments and eroding alumni and government support. There were plenty of program talks about recruitment, but none about managing and supporting the legions of these fragile “helicoptered” or “bulldozed” kids who’d soon be arriving at their new schools, large and small. 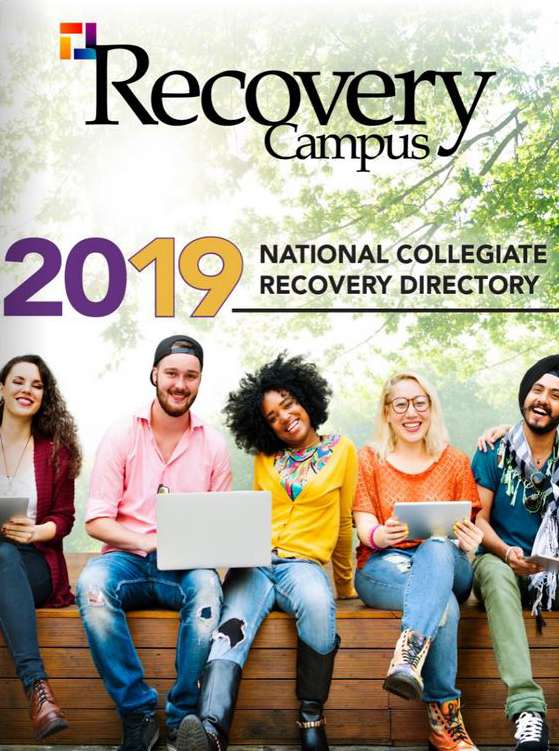 Sadly, I was met with blank or even incredulous stares when walking the NACAC exhibit hall talking to vendors or chatting up my professional counseling colleagues about the recovery college movement; it mostly was all fresh news to them. 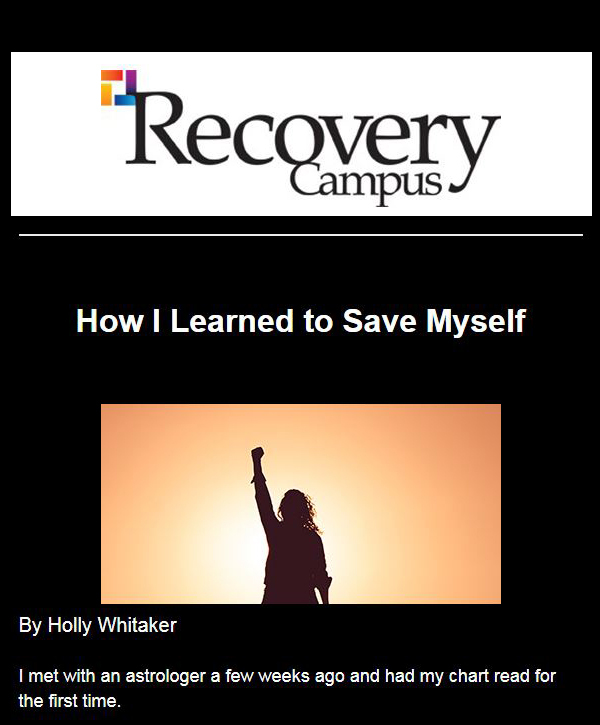 Even Admissions Office representatives from schools with established collegiate recovery activities didn’t seem to know much about their own programs; certainly they didn’t embrace them as significant recruiting tools. Everyone at the conference knew that undergraduate wellness, and its implications for student retention, has become an ever-greater concern for everyone connected to Higher Ed, but very few seemed to have gotten further than that; most seemed to assume this was work for someone else in the college or university’s administrative hierarchy. 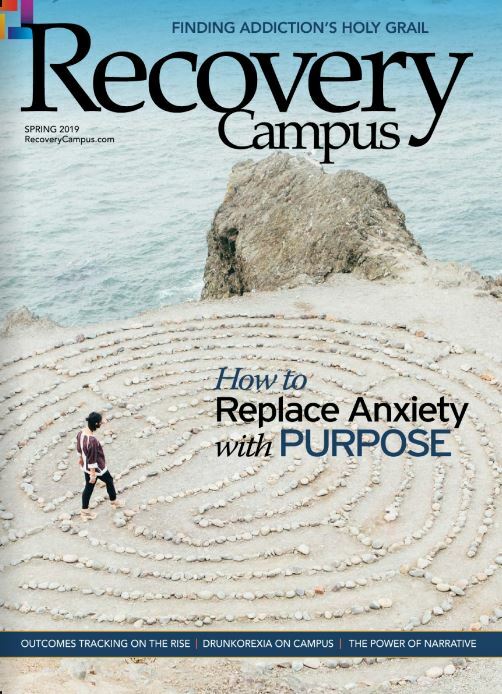 How are we, the Recovery College Community, going to get the word out to parents and their counselors/advisors that there are better places for these anxious and depressed students to get their emotional and developmental and academic needs met than by simply taking a leave of absence and then returning to the scene of the child’s first setback? Are we spending too much time talking to and congratulating ourselves for our growth and passion while still preaching to the converted? Do academic policy makers view us as drones buzzing about the same old stories or is there something we can do to make them want what we’re so gladly offering? As I listen closely to the growing tales of fear and woe coming from the academic leaders who are charged with institutional survival I’ll bet there’ll be more of us at NACAC’s next annual meeting in Salt Lake, September 27 to 29, 2018. See you there?